Attention Investors/Developers! With no lots left in Nature's Place first phase, the demand is high for buildable lots! 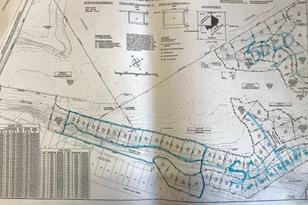 Here we have 15 lots with individual parcel numbers and the plat has been approved. They are just waiting to be fully approved. This is a beautiful setting overlooking the countryside. Community has a fitness center with swimming pool and is building a wonderful sports complex. Only 20 minutes to Sun Prairie via 4 lane Highway 151. Small town living at its best. 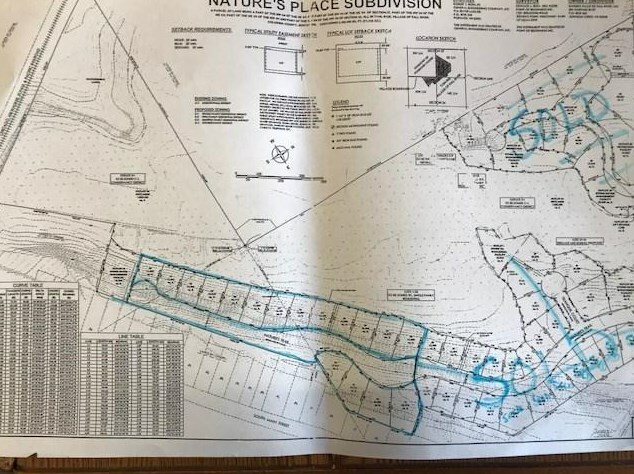 L12-L29 Nature's Place, Fall River, WI 53932 (MLS# 1846366) is a Lots/Land property with a lot size of acres. 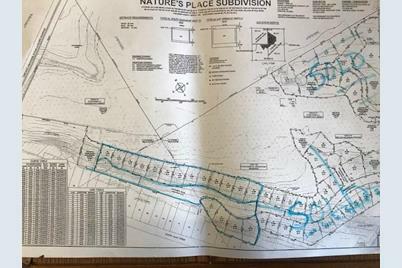 L12-L29 Nature's Place is currently listed for $239,900 and was received on December 04, 2018. Want to learn more about L12-L29 Nature's Place? Do you have questions about finding other Lots/Land real estate for sale in Fall River? You can browse all Fall River real estate or contact a Coldwell Banker agent to request more information.